Coming, Summer of 2019! 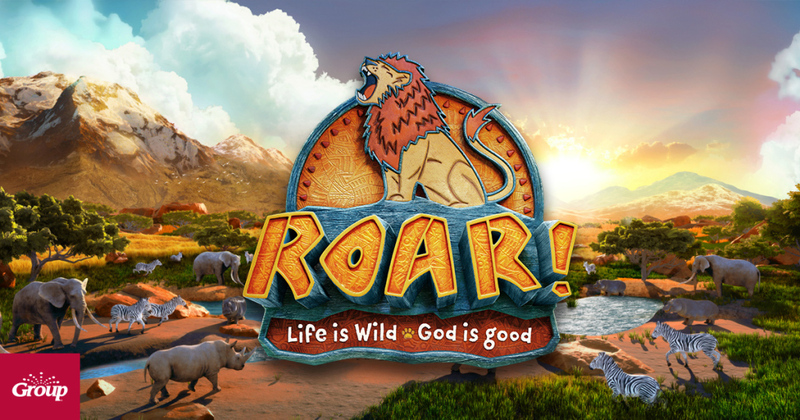 Vacation Bible School - ROAR!... Life is Wild! 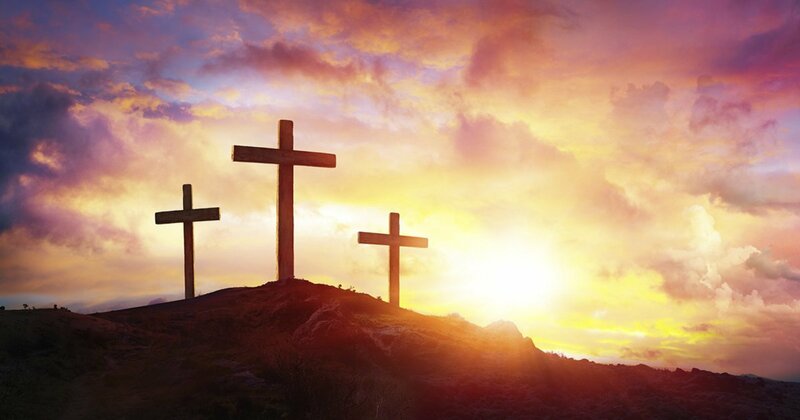 God is Good! Mark your calendars now and join us for some wild fun and faith-filled journeys! Come meet Zion, Savanna, Marge, Mack, Jambo and Hooper for stampede sports, hungry herd snacks, safari celebrations, and wild bible adventures… you won’t want to miss this year’s VBS!